Coleco Chameleon Kickstarter has come and gone. The RETRO Video Game Systems has went dark and whisper's of financial backing from investors still hanging in the air. No one knows exactly when the console would actually be available now, if ever. With the Chameleon soaking up so much of the limelight, below are six crowdfunding projects that every retro gamer can enjoy. With that in mind, the backer minimum is pretty low but you still get something cool. The due dates are not a year away, some are completed and will be available to fans as a finished project. One could argue that these projects may be a better investment for your dollars. One thing that fans complained about with clone consoles such as the Retron5 and the Retro Freak is that they lack support for CD-ROM based platforms. No Sega CD, Sega Saturn, Playstation, etc on those consoles. The indieGO! console looks to fix that by offering a DVD-RW drive out of the box, or if you wish, you can build your own based on their system spec. The team behind the indieGO! console are offering their OS separately so you can install it on your own power rig. Support for platforms is dependent on the hardware under the hood but they offer backer rewards that support up to Dreamcast gaming. Pledges are still being accepted on IndieGoGo for those wishing to get early bird pricing. Every retro gamer worth their salt will enjoy a well-constructed 2D side scrolling action adventure. Sure, Mario has his place in history but what about those gamers that are older now? What about the fans that are not interested in yet another adventure through multi colored Lego land? 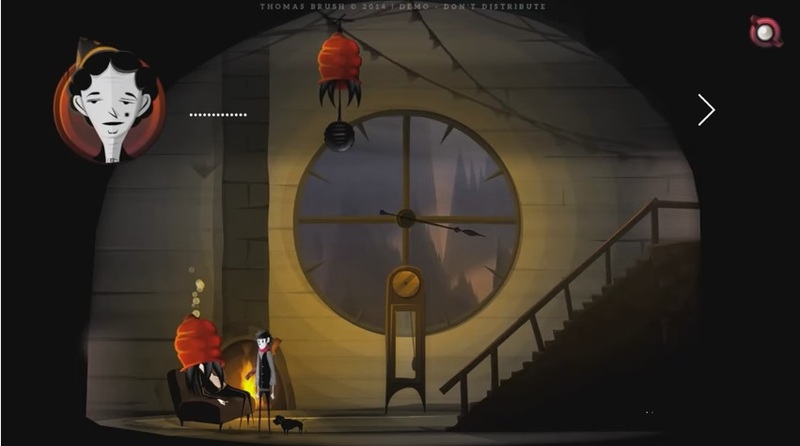 Check out Pinstripe an Adventure Through Hell. An art style that is reminiscent of A Nightmare Before Christmas meets Out of this World helps this one stand out. Already successful on Steam Greenlight. Fans of Super Pang/Super Buster Bros will feel right at home with Pepper and Carrot. This one is a continuation of a web comic by French artist, David Revoy. Mr. Revoy is mentioned as being aware of this project and even planning to support it with some original artwork. Pang/Buster Bros is a classic arcade game that has graced many retro platforms over the years so there is a good chance that you have played a version of it. Now is your chance to support a new take on the genre with professional artwork to boot. Dual Gear makes the cut for this article because it reminds me so much of classics like Virtual On and Front Mission. Okay, two totally different genres there but watch the video and you will see the connectedness. Virtual On had the giant robots doing amazing attacks and jumps (like you would see in Voltron). Front Mission featured a metric ton of upgrades and modifying of the robots. Dual Gear mixes both of those aspects into one game. This is one interesting piece of tech that would not exist if it was not for crowdfunding. 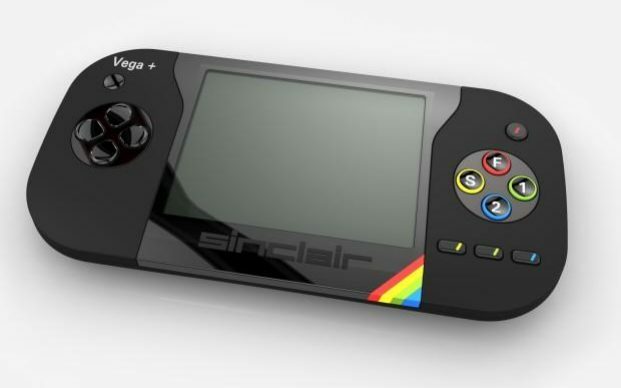 The portable ZX Spectrum is unique in a few ways, for one, Sir Clive Sinclair himself is involved in this project. Second, it is one hell of a good way to play Castlevania Spectral Interlude on the go. 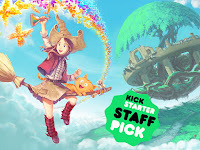 Interestingly, the team behind this project have licensed over 1,000 ZX Spectrum games so this thing will launch with a HUGE library of games ready to go out of the box. How cool is that? put the gun to your head and pull the trigger. You “win” if you don’t die. Rather dark. Super Russian Roulette is of course “Nintendo-ified” with garish color combinations, limited animation and over four minutes of speech. Still, the premise is quite perfect for those party nights where Twister just won’t cut it anymore. 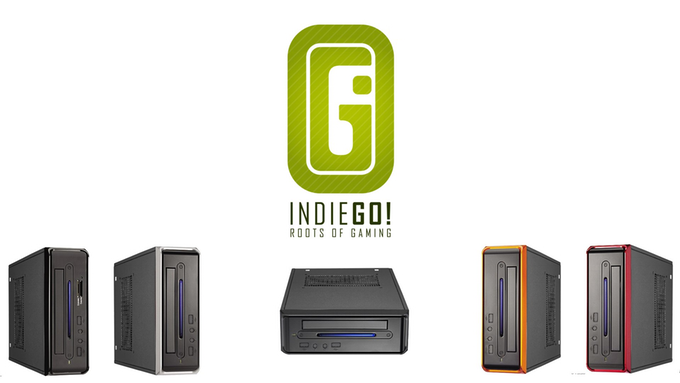 Know of a worthy crowdfunding project that we need to feature? Let us know in the comments!